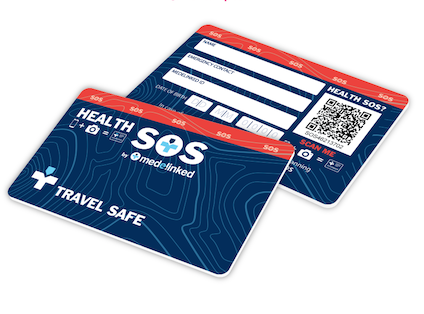 Really like this idea: The new Medelinked Health SOS (www.medelinked.com/sos) service gives people peace of mind when travelling, working, competing and commuting. It generates a QR code that is designed to be worn on race numbers, in clothing, stuck on phones, asthma inhalers, wallet cards and passports. 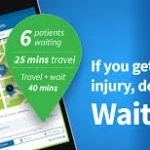 In a health emergency, the QR code can be scanned by a smartphone to reveal the patient’s emergency record, with any hidden illnesses, a history of heart troubles, or perhaps an allergy to penicillin. 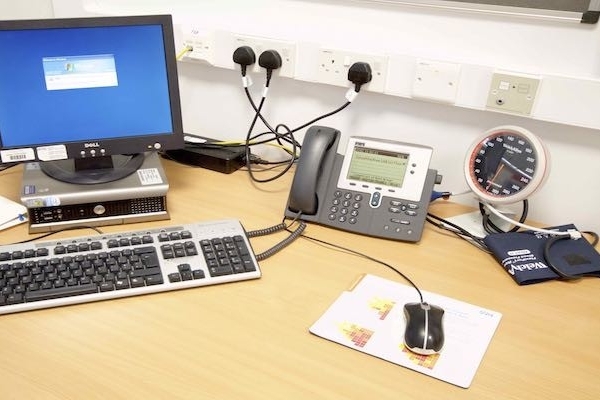 This vital information is shared with the critical care team and the patient receives the right treatment, more quickly. EPS for controlled drugs to be rolled out – At last!